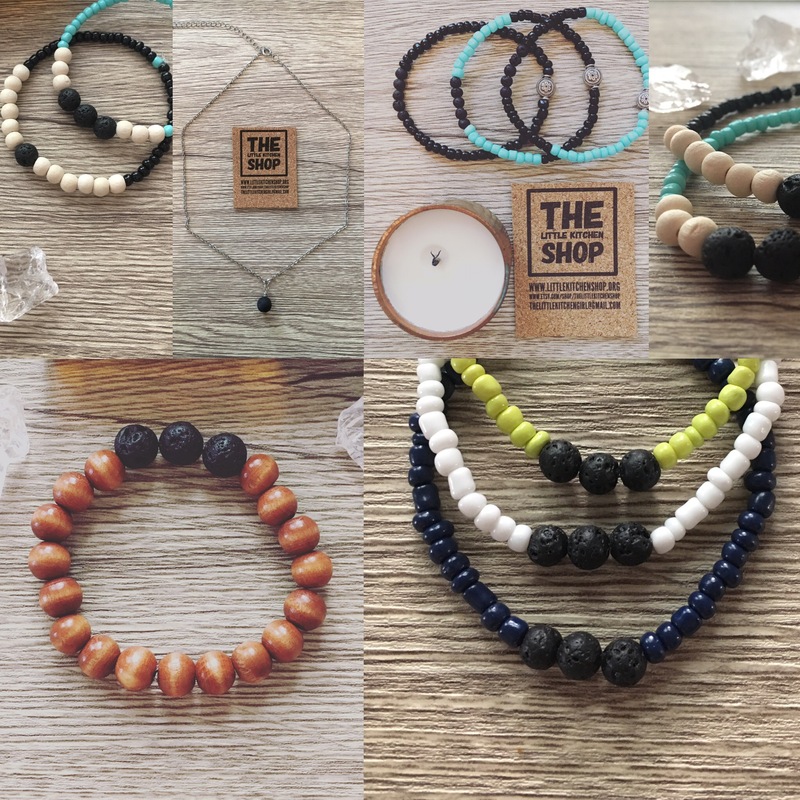 The LITTLE KITCHEN Shop’s line of aromatherapy jewelry–Vesuvius Lava Bracelets and Necklaces–can now be found on Etsy! Use your Vesuvius Lava Bracelet or Necklace with your favorite essential oils. Put one drop of your favorite essential oil directly onto the lava bead, let it soak in. Put one drop of your favorite essential oil in a dish and let your lava bracelet soak the oil up. 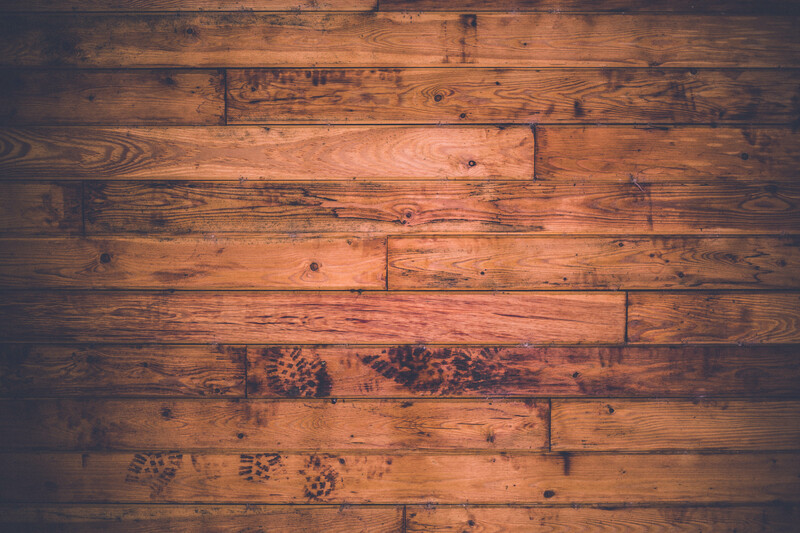 Every one of our products is handmade, so texture and appearance will vary from product to product. This is normal and part of what makes each of our creations unique. You can rest assured that the product you receive–whether it is a candle, bracelet, or necklace–was made with care and passion. Burns clean - no toxins, carcinogens or pollutants, which means it's less likely to trigger allergies. No petrol-carbon soot like you get from petroleum-based paraffin candles. Longer lasting - soy wax burns cooler, which means that you can enjoy your soy wax candle for generally 30-50% longer than a paraffin candle. To achieve maximum performance of your candle, place your candle in an area free of drafts and trim your wick to 1/4″ before lighting each time. Since soy wax has what’s called a “memory,” it’s crucial that the melt pool reaches all edges of the container on the first burn. This will ensure that the wax will reach this far during each burn thereafter. Only allow the candle to burn 2 to 4 hours each time. Soy wax is a vegetable wax derived from soybean oil. Soy wax is thus biodegradable and a sustainable candle source. Interestingly, soy wax was invented by a group of college students in 1996 at Purdue University.